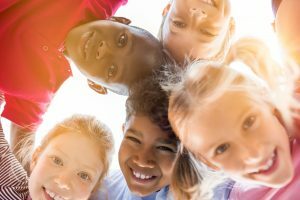 How Do Dental Sealants Protect Children’s Smiles? Without routine homecare and dental visits, your children could develop cavities. Tooth decay often leads to discomfort and a greater risk of infection and premature tooth loss. 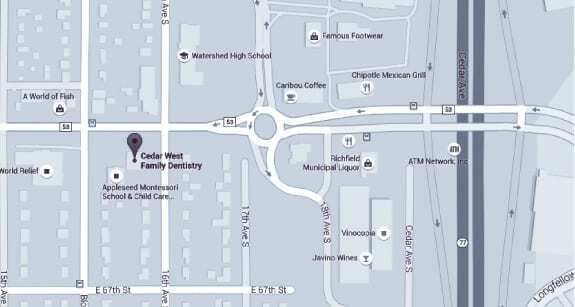 In order to help protect little smiles in Richfield, MN, we offer dental sealants. When children consume foods and drinks high in sugar, and when they don’t brush and floss daily as recommended, then the risk of tooth decay grows. Cavities spread until the tooth develops an infection. In severe cases, a tooth may need to be removed. Losing a baby tooth prematurely to tooth decay then impacts the alignment of the smile, increasing the risk of crooked and crowded teeth. Dental sealants are a plastic coating we place onto the back teeth. These molars are often difficult for children to reach when brushing and flossing. They keep food from becoming stuck between the teeth, reducing the risk of tooth decay. The preventive sealants don’t need to be removed, as they wear away with time. We may also apply fluoride in a varnish form, which helps strengthen the front and side teeth against cavities. Along with dental sealants, children also need to brush their teeth twice each day for two minutes per session. Flossing is also key for children of all ages. After a child’s first visit around age one, routine checkups and cleanings should occur every six months. Not only do these visit help protect smiles from cavities and gingivitis, they also reduce dental anxiety and give the dentist a chance to instill good dental habits. Be sure you bring your little ones into see us twice each year! If you have any questions about dental sealants, or about protecting little ones from cavities, then contact our team today. We want to help them enjoy healthy and beautiful smiles! Does Your Child Need a Checkup? Routine care and preventive treatments can help your little ones enjoy a lifetime of healthy smiles. To learn more, schedule a consultation with Dr. Keller by calling Cedar West Family Dentistry in Richfield, MN, today at (612) 861-7188.